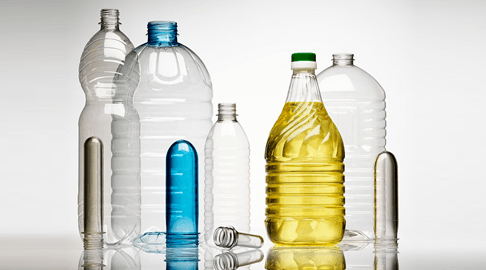 PET is the most common thermoplastic polymer resin of the polyester family and is used in fibers for clothing, containers for liquids and foods, thermoforming for manufacturing, and in combination with glass fiber for engineering resins. 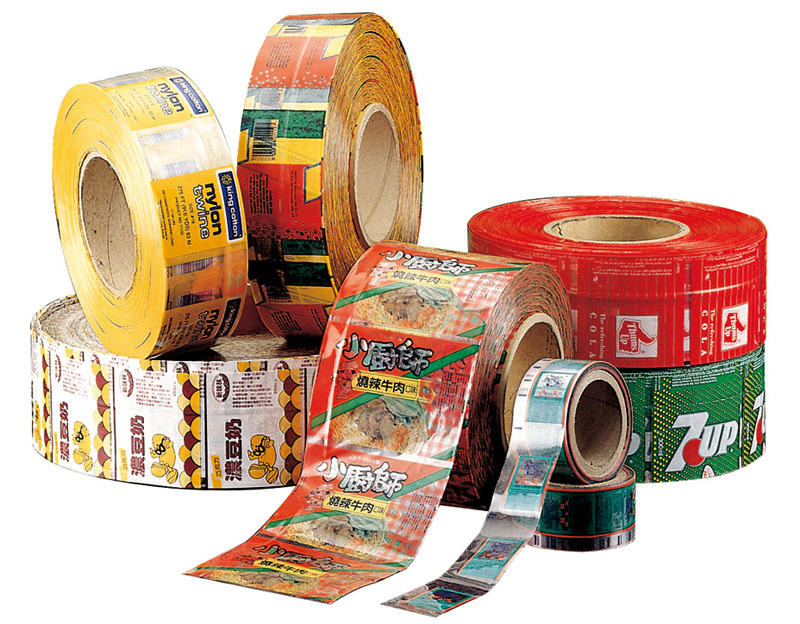 Shrink wrap, also shrink film, is a material made up of polymer plastic film. When heat is applied, it shrinks tightly over whatever it is covering.Heat can be applied with a handheld heat gun (electric or gas), or the product and film can pass through a heat tunnel on a conveyor. A finished PET drink bottle compared to the preform from which it is made. 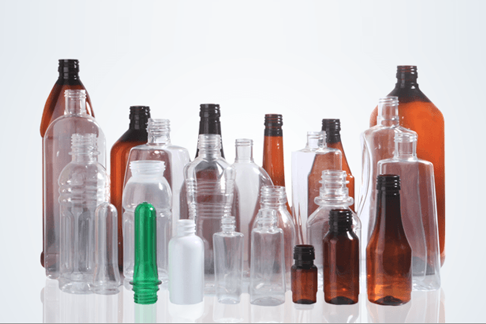 There are two basic molding methods for PET bottles, one-step and two-step. In two-step molding, two separate machines are used. Melting down the plastic and forming it into a parison or in the case of injection and injection stretch blow moulding (ISB) a preform. The parison is a tube-like piece of plastic with a hole in one end through which compressed air can pass.